To figure out the entire Amazon platform on your own is highly complex and daunting. Brands come to us for our unique expertise and years of experience with Amazon. Together we help brands figure out the right strategy, execute effectively and leverage data to drive meaningful results. For every product you list on Amazon, there are more than 700 data fields to optimize. If you have hundreds of products in your salable catalog, it’s like having hundreds of micro-businesses to manage that are constantly changing. By working with All Advertising, you have an expert in your corner to maximize your operational marketing and accelerate sales growth. What Can All Advertising Do For You? We offer strategic planning and consulting services for manufacturers and retailers. 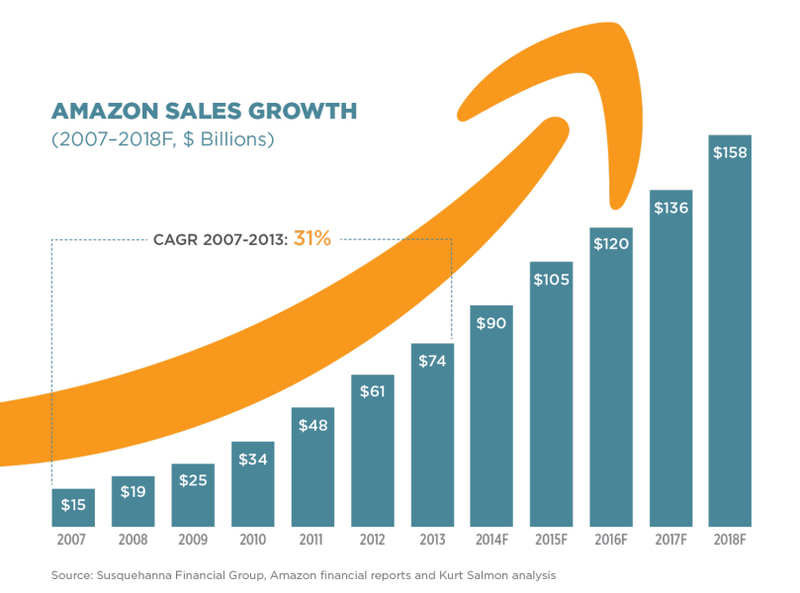 By working with both first- and third-party sellers, we offer a unique perspective to our clients allowing them to leverage relationships and the Amazon platform to drive huge growth.